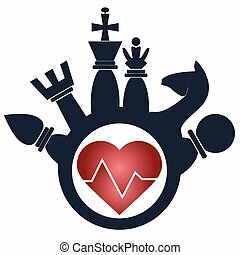 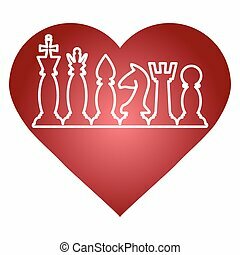 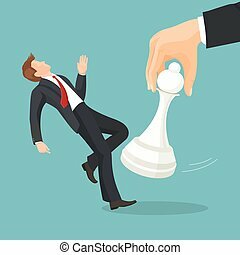 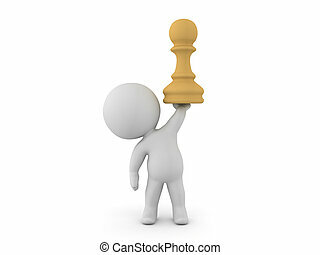 Chess piece advising to strategic behavior. 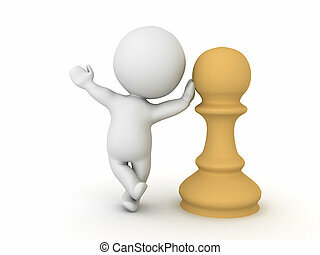 Character leaning on chess pawn piece. 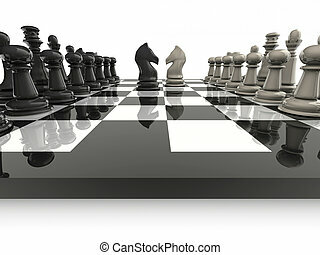 This could relate to a chess board game competition. 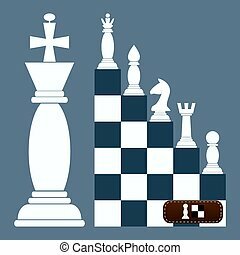 3D Character holding up a chess pawn piece. 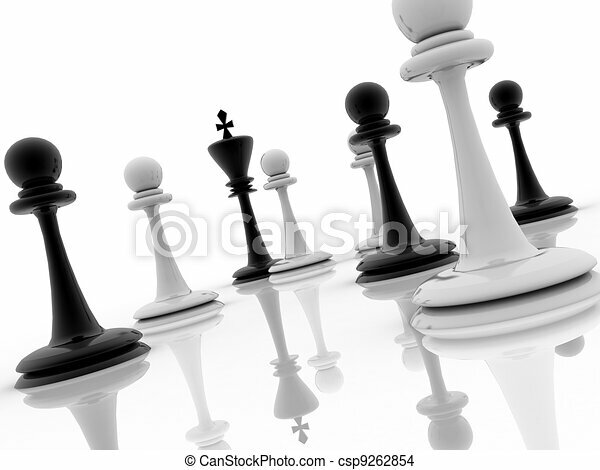 This could relate to a chess board game competition. 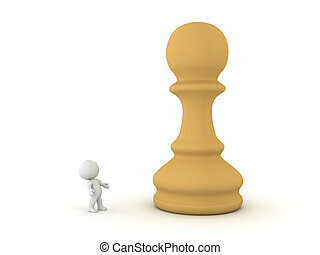 3D Character looking up at giant chess pawn piece. 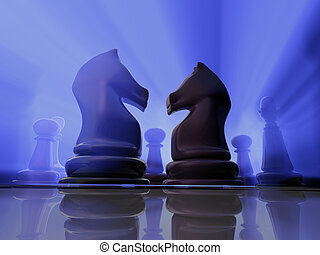 This could relate to a chess board game competition. 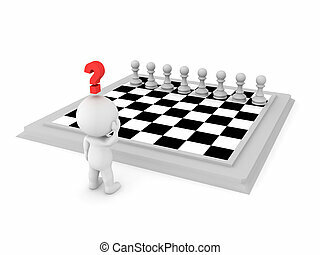 3D Character looking at chess board, trying to figure out what strategy to take.